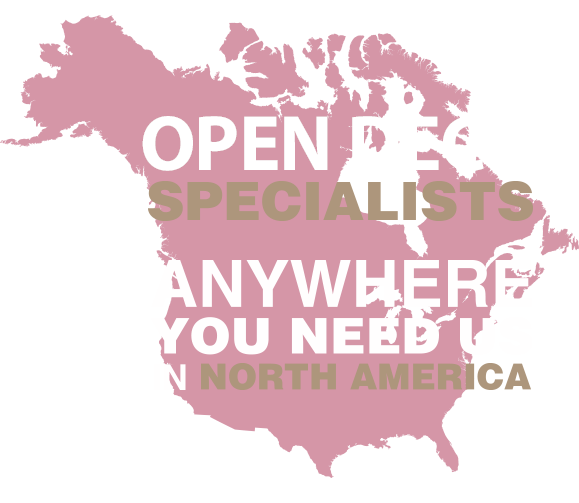 We are an open deck carrier specializing in 53' step deck services. We also offer ultralow step decks with loading deck heights of 34" as well as tandem and multi axle flatbeds. Servicing the Agricultural Industry moving equipment of all sizes and shape throughout North America. We are experienced in safely transporting all types of construction equipment and industrial machinery. Delivering all kinds of various manufacturing and building supplies. We are a Golden Rule Company dedicated to meeting or exceeding our customers' expectations for honest, efficient and reliable services while providing a workplace of integrity, with a reputable and safe environment for all our dedicated and professional Team Members.